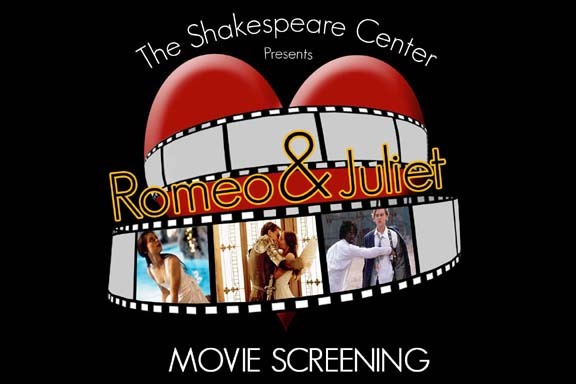 Monday, February 13 is movie night at Shakespeare Center of Los Angeles, and since it’s the day before Valentine’s Day, they’ll be screening Baz Luhrmann’s version of one of Shakespeare’s most romantic plays, Romeo and Juliet. Tickets are $5.00 or free for Shakespeare Center Members. Click Here for tickets. The screening will take place at 8:00 pm at The Studio at The Shakespeare Center, 1238 W. 1st Street, Los Angeles, CA 90026 and will begin with wine and roses.